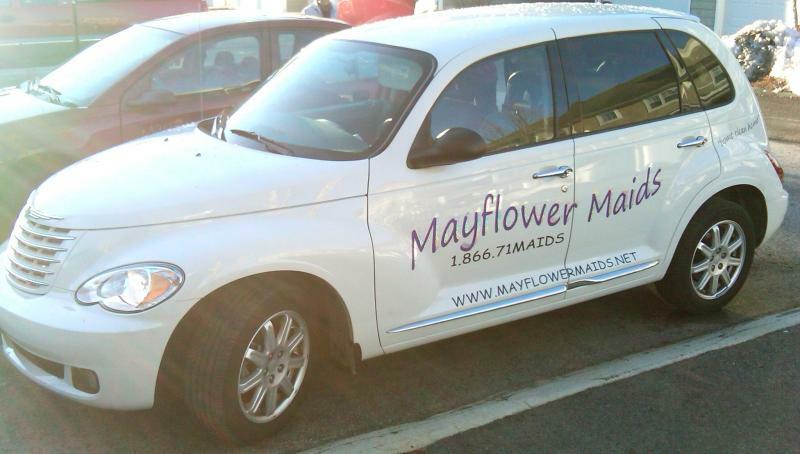 Mayflower Maids - Boston, specializes in Residential and Office Cleaning Services; we are located in The Vendome, in Boston's Back Bay. Clean Has Never Looked So Good! The supplies we use are family and pet friendly and have been tested before being used in your home! 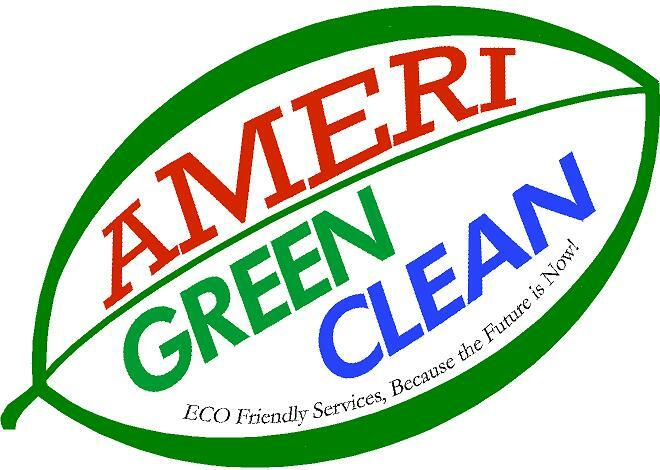 We also provide GREEN Cleaning Products per request. Copyright 2010 Mayflower Maids Incorporated. All rights reserved.